A very excited Year 5 took part in the annual House Swimming Gala on Friday 8th February at Bristol South pool. 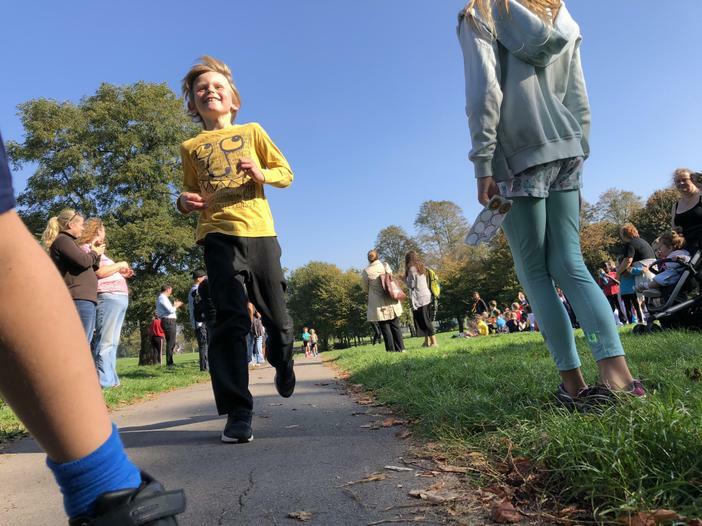 It was fantastic to see so many parents cheering on from the viewing gallery as all the children showed true Victoria Park determination in all their races. The children demonstrated all that they have learnt during their swimming lessons over the past 2 years and had great fun in the process. Overall Stevenson house came out on top just stealing top spot from Campbell house with Aardman third and More house fourth place. Huge well done to all the children! 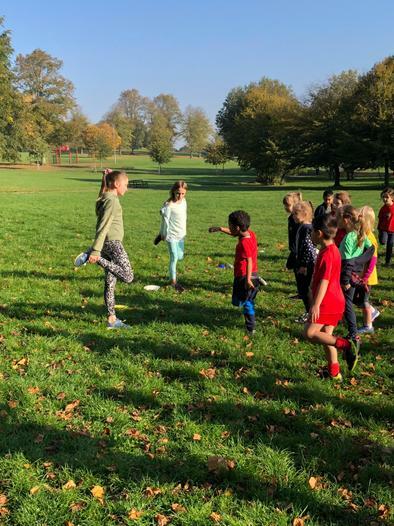 VPPS House Cross Country 2018!!!! Congratulations to everybody on a sterling effort. We can’t wait for the next inter-house event. Fun in the Sun at VPPS Sports day 2018! Broadplain Rugby Club was the venue for the 2018 VPPS Sports Day,unlike the previous years wash out, the sun was shining!!! 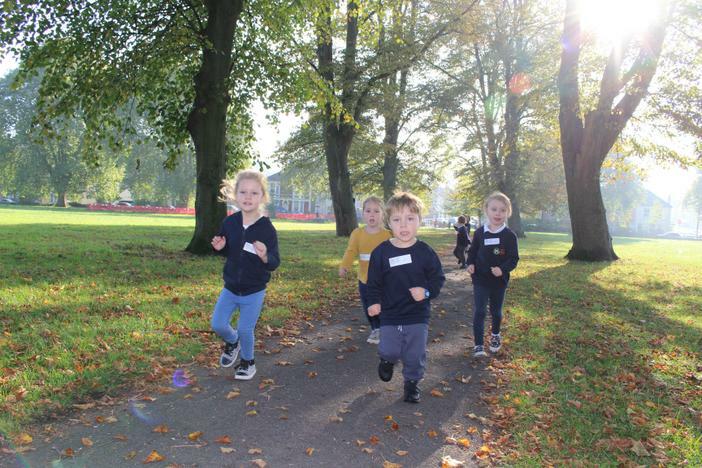 Following lots of careful planning and preparation by Team P.E, hundreds of excited Reception, Year 1,2 and 3 children began a morning of sporting fun and games. 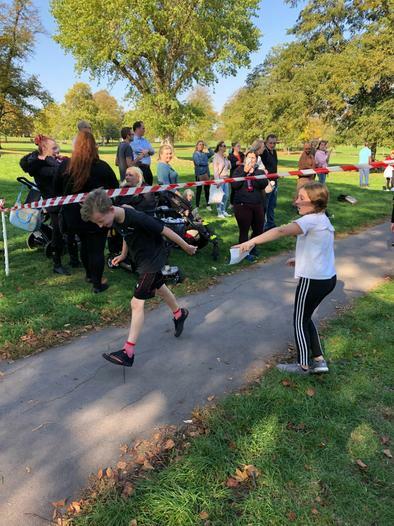 Cheered on by a large crowd the children took part in a number of field events such as the obstacle race, the ever classic egg and spoon race and the sack race before embarking on the sprint races. With the sun still gleaming, Years 4,5 and for the last time our Year 6's arrived in the afternoon for their turn. Competing in events such as the space hopper race, relay race, standing long jump and then the sprint races and there was lots of fun had by all. It was lovely to see all the children showing our school values through-out the day and really demonstrating a growth mindset but overall competing with smiles on their faces! Huge thank you to all the teachers, TA's, Year 6 helpers and our Ashton Park School Year 10 helpers for their hard work on the day. 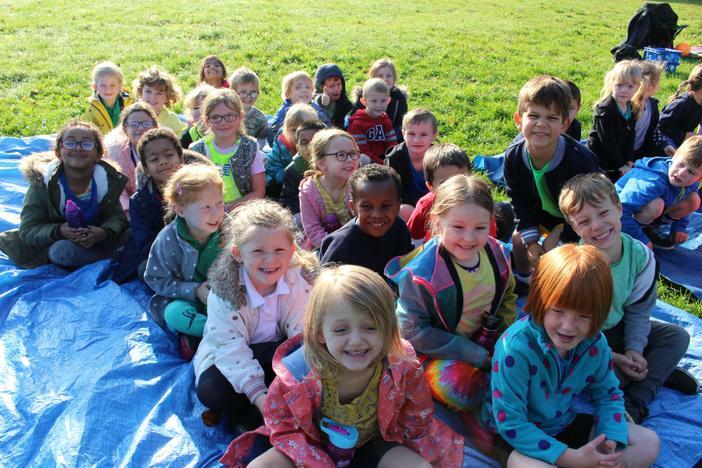 Furthermore, thank you to all parents and families that turned out to make the day so special for the children and the school. After totting up all the scores, the overall winners of Sports day 2018 were More house, 2nd were Campbell house, 3rd were Aardman house, with Stevenson house finishing 4th. Huge thank you and well done to everyone. Go VPPS!! !